More tools than a mechanic! With the most comprehensive feature set and whole lot of wow with its stunning-image clarity and detail. It has all of the bells and whistles anyone could ask for. 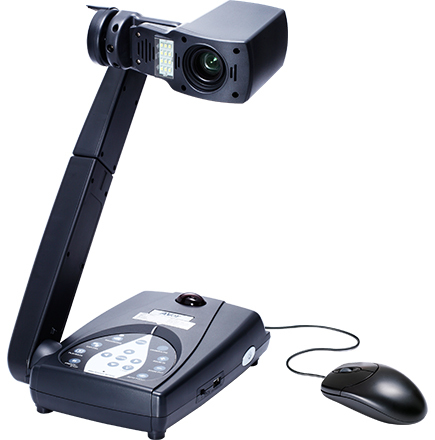 At 192x zoom, the M70HD document camera packs one of the biggest zoom capabilities you will find in a document camera. 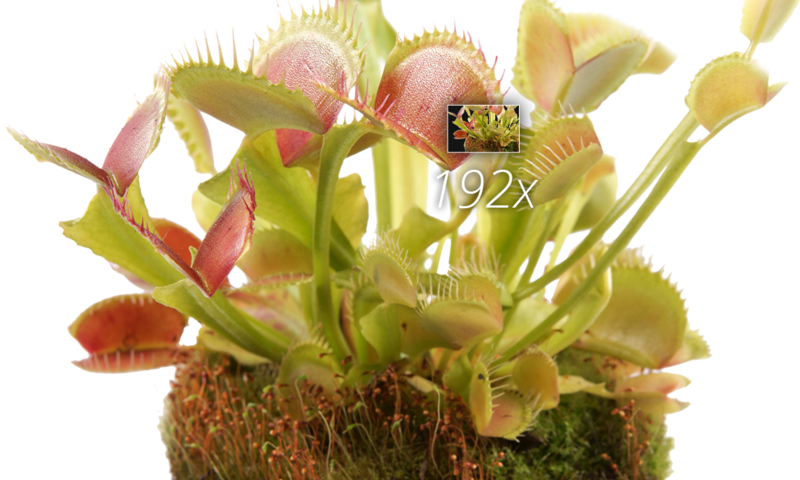 With this level of magnification, you can actually see chemical reactions at work. 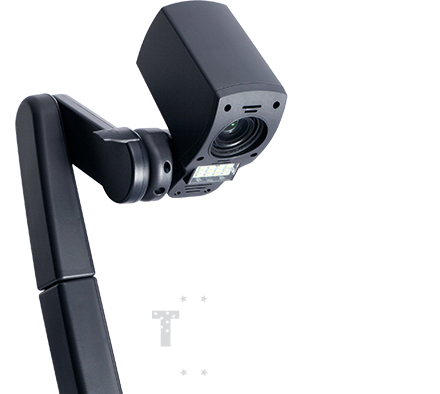 Nothing puts on a show like the 5 megapixels of the M70HD document camera that is primed to show crisp text, bright images and vivid colors. Need to explain a tricky concept or emphasize a key point? 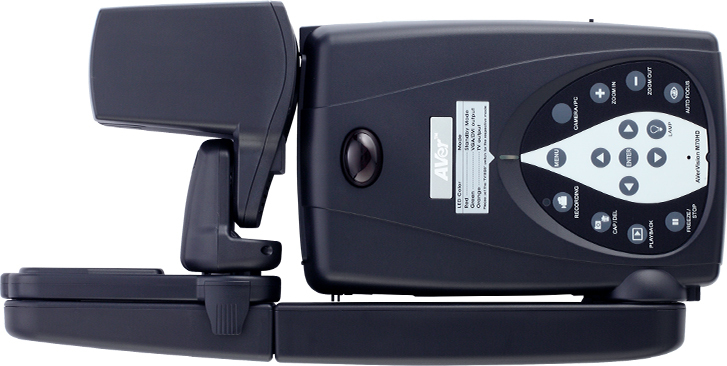 Simply plug a USB mouse into the M70HD document camera and you are able to easily add annotations, highlights, arrows and captions to your presentation material. Now with only one cable, you can plug-in full 1080p HD quality video and audio to really showcase your students' best dramatic work. 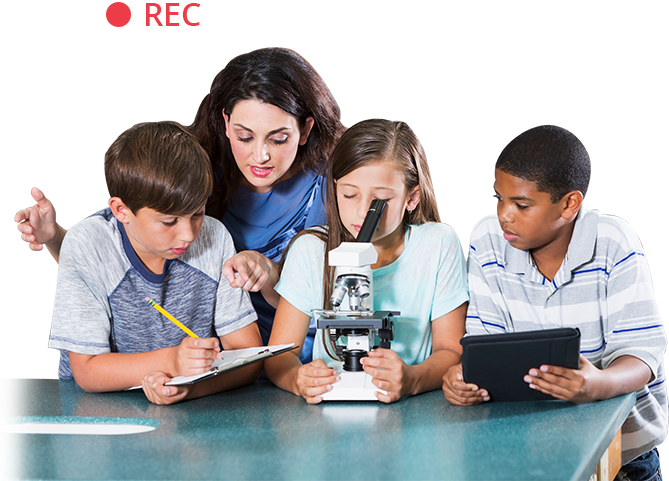 The M70HD document camera will record your entire lesson to be available for review, absent students, substitute teachers and more. With fully adjustable locking parts, the neck and head of the M70HD document camera easily rotate, swivel, expand and collapse for the perfect angle to display your presentation material. The compact design allows you to fold it neatly away for easy storage in your desk or AVer cart after class. Shooting AreaMax. 16.54" x 12.4"